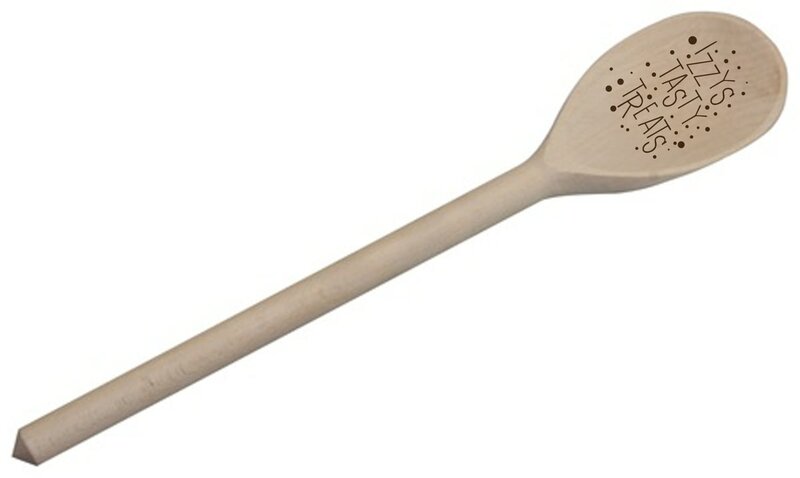 This wooden Spoon is a staple of most kitchens, but we've added a personalised twist. Your baker's name is included in the design so that everyone will forever know that the kitchen is their domain! This traditional jug is a staple of most kitchens, but we've added a personalised twist.